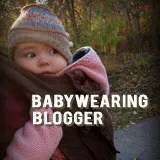 Catbird Baby Pikkolo – My top buckle carrier choice for newborns! I have a lot of love for my Pikkolo! 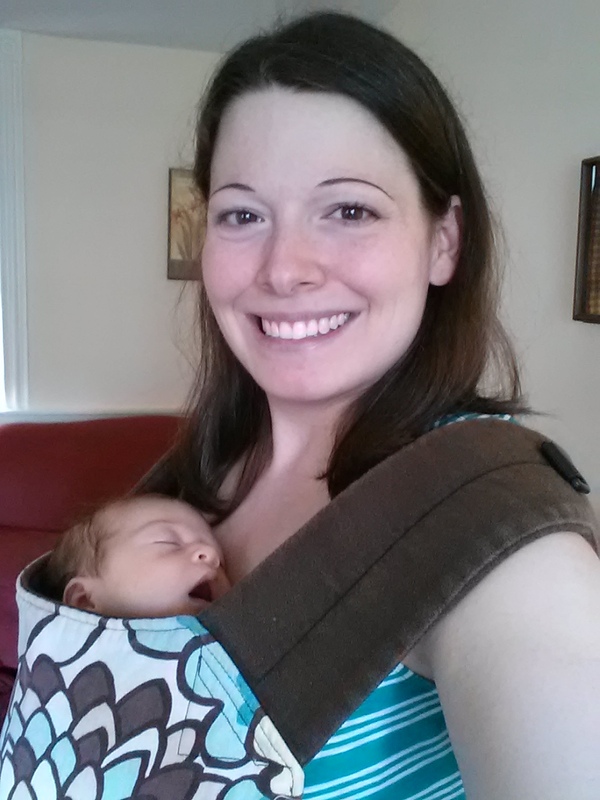 It was my very first carrier purchase (from QuirkyBaby, no less) in 2009 when my first daughter was only 2 weeks old. When my older daughter was tiny, I tried using it with the base wide, like a mei tai, and with her legs “froggied” inside, but she really didn’t like that! (Some babies do, some don’t. My kiddos have been those who “don’t” lol!) So, I ended up using one of the best features of the Pikkolo from the get go – the adjustable base! 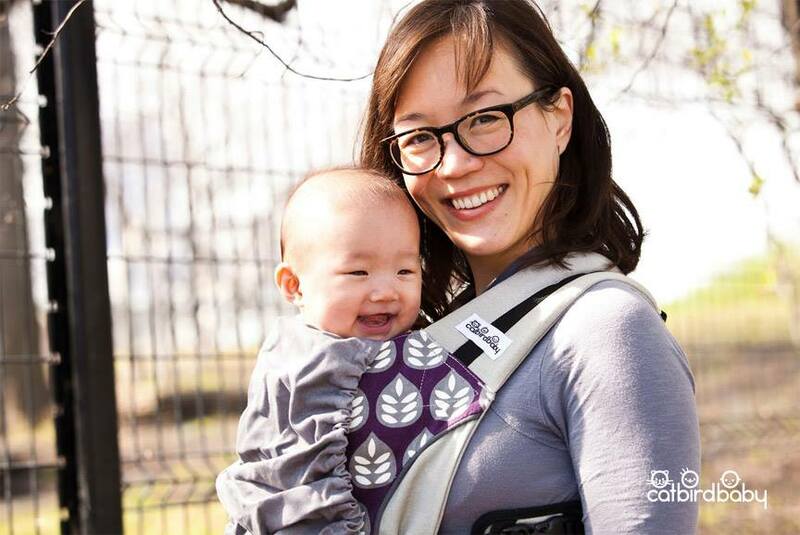 Unlike other buckle carriers that can be snapped to a narrow base position, the Pikkolo allows you to adjust the base to custom fit your baby’s spread-squat position. As baby grows, you can continue to widen it, as needed, until baby is ready for the full width of the carrier. 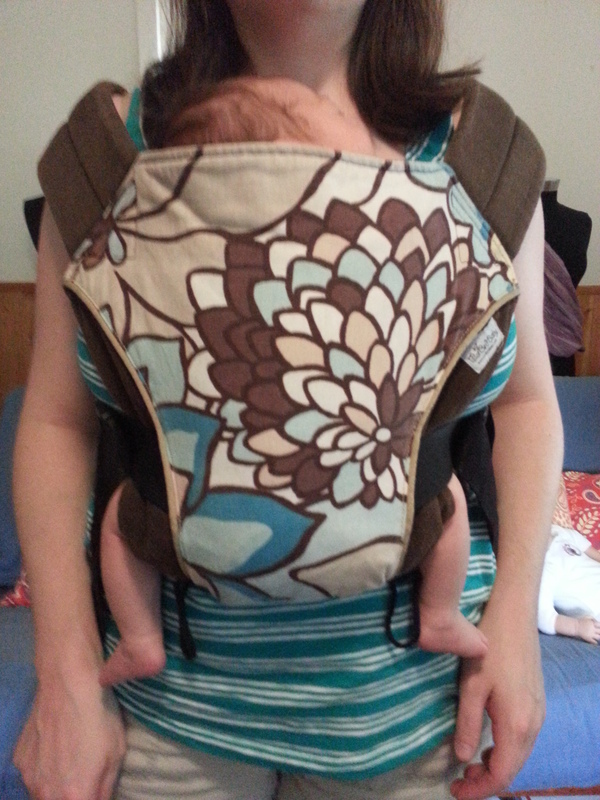 With my new little squish, I had the opportunity to really try every carrier designed to “snap down” for newborns, and I can honestly say that the Pikkolo is my favorite choice. 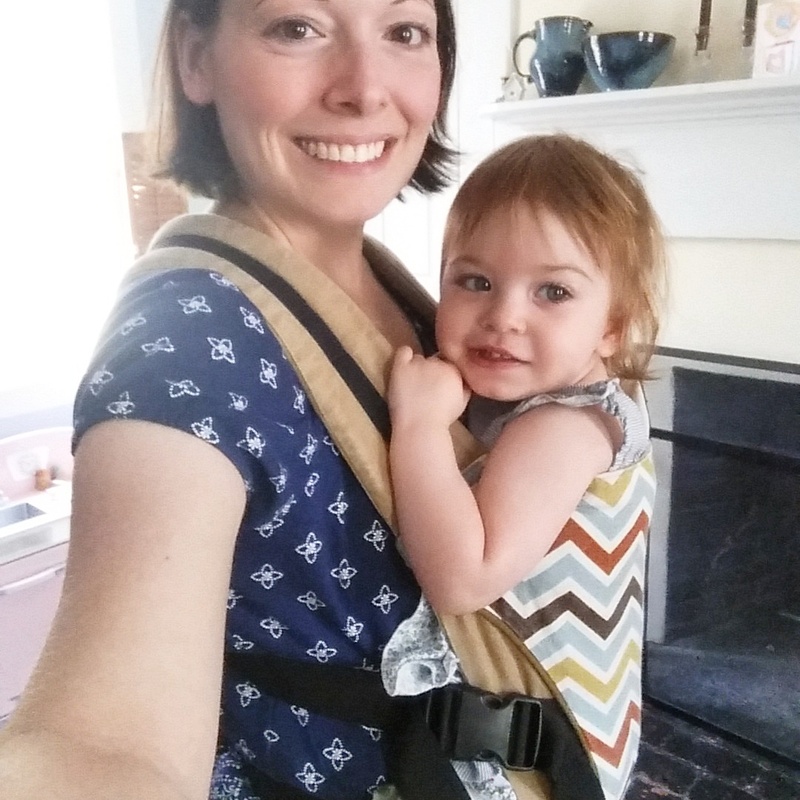 To be honest, I typically carry daughter #2 in wraps and ring slings, as you can adjust them to the exact size and shape of any size newborn, baby, or older child. However, if I’m going to use something quick and easy and want to grab a buckle carrier, I’m grabbing my Pikkolo! Some other features I really love about the Pikkolo are the lack of the waist belt (until you want or need it for more support), which allows me wear the carrier high on my body, as well as sit down comfortably with nothing digging into my lap; the crossable shoulder straps to distribute weight across my back and shoulders; and the VERY easy-to-adjust dual adjustable buckles that make lowering little one down to nurse a breeze! 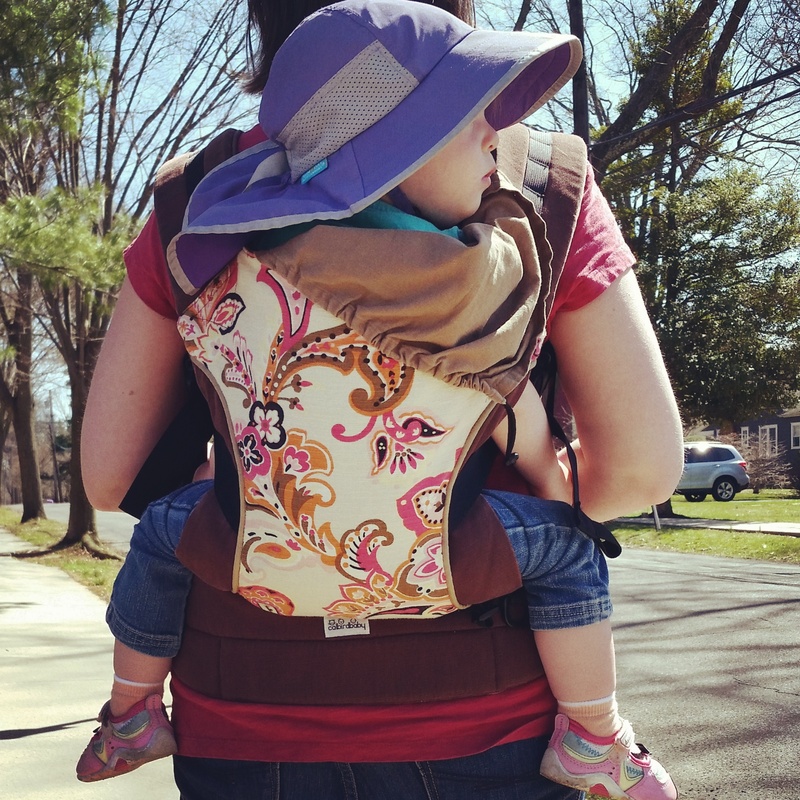 For all of these reasons (and, yes, maybe with a little bias since it WAS my first carrier), the Catbird Baby Pikkolo is my top choice for a buckle carrier to use during the newborn days…and beyond!